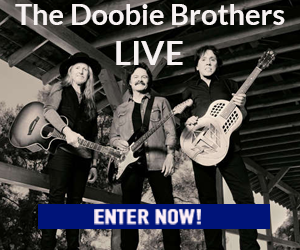 Enter to win two tickets to The Doobie Brothers and two buffet passes to The Spread, April 20 at Horseshoe Casino. 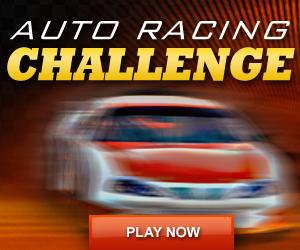 Enter the KTAL NBC 6 Auto Racing Challenge for a chance to win a $25 gift card and more. Enter to win two tickets to Foreigner and two buffet passes to The Spread, April 12 at Horseshoe Casino. Enter to win a $50 Strawn’s Gift Card during 318 Restaurant Week. Enter to win two tickets to Rodney Carrington and two buffet passes, March 30 at Horseshoe Casino. 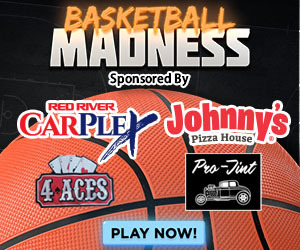 Enter the KTAL NBC 6 Basketball Madness Bracket Challenge for a chance to win $1M! Enter to win two tickets to Lee Brice and two buffet passes, March 15 at Horseshoe Casino. Enter the KTAL World of Wheels Ticket Giveaway to win a family 4-pack of tickets.